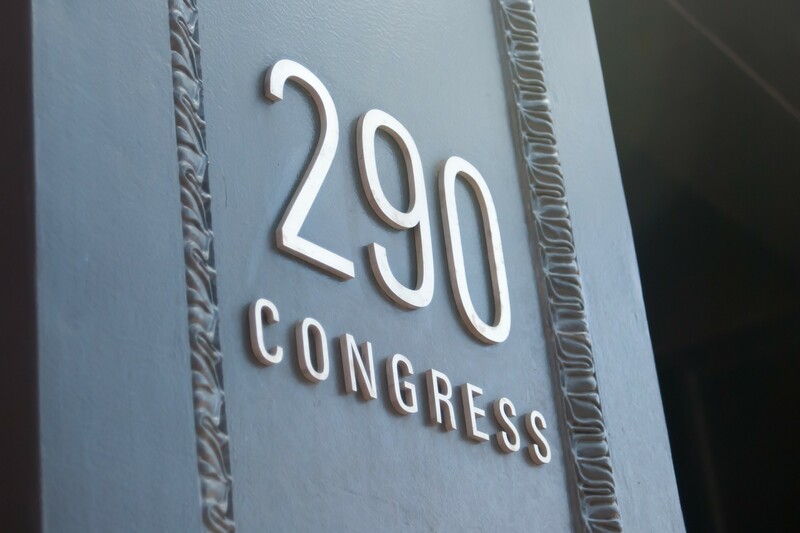 The Fort Point Room is located at 290 Congress Street. Find out how you can use this multifunctional space for your next event. Contact marketing@bostonproperties.com.